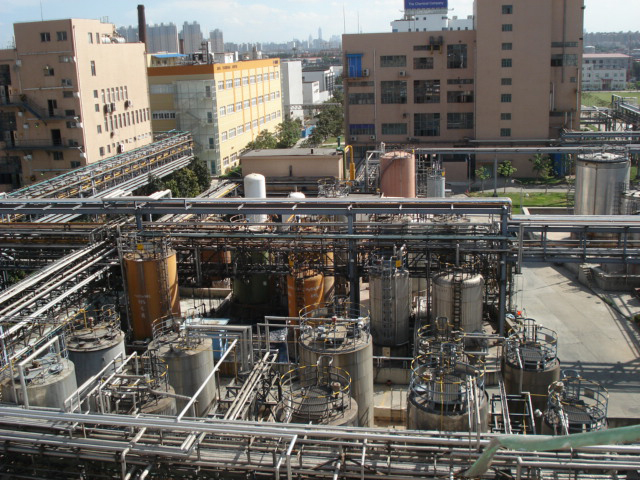 Chemical Industry also known as chemical process industry ,refers to the process of chemical methods predominate in the process of chemical methods predominate in the process industry .Chemical industries are knowledges -and capital-intensive industries. Diaphragm pump in the chemical industry to transport all kinds of emulsion and filler. latex, a variety of abrasive, corrosive agents, cleaning of mud ,oil and grease and containers, toxic ,flammable volatile liquid ,such as strong acid ,strong alkali, corrosive liquids.